Hey guys, I have developed a webpage on Elon Musk. I want feedback on my webpage. 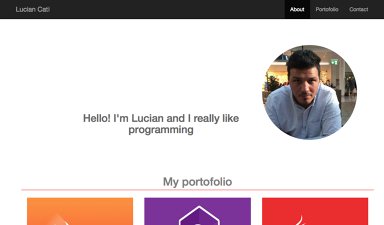 I built my personal portfolio webpage. I would love to hear your feedback. Thank you! I just checked your portfolio page and it’s actually quite good. It’s simple but it has everything inside. Beside of that: Really good work ! hi , i really want to get a feedback on my portfolio page, it doesn’t have any of my projects on it (because i don’t have ) but please look at the code and design. thank you! FeedBack is absolutely welcomed ! 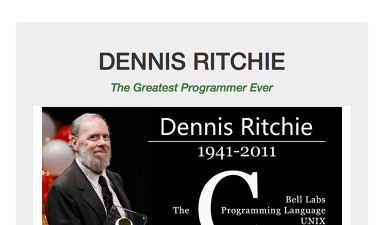 I’ve just finished my tribute page. 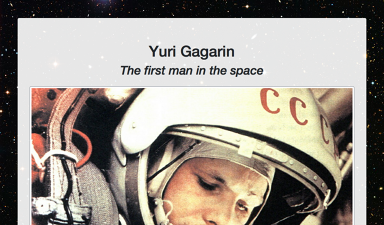 It is about the first man in the space Yuri Gagarin . 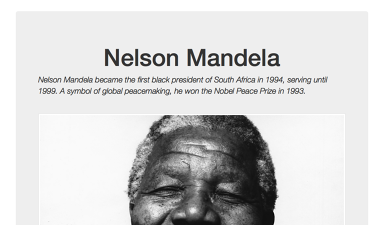 To be honest, it was my first work on Bootstrap, so in my opinion this page is very-very-very simple. Please, give me a feedback. Hi! Everything works! Nice project! 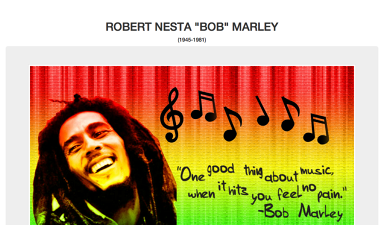 Hi, this is my tribute page assignment. Feel free to critique. This is my first front end developer project. 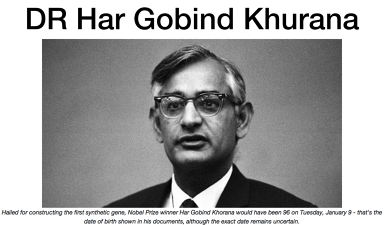 My project is about DR Har gobind Khurana, one of the greatest DNA researchers of all time! Please do give the feedabck regarding the code and content. 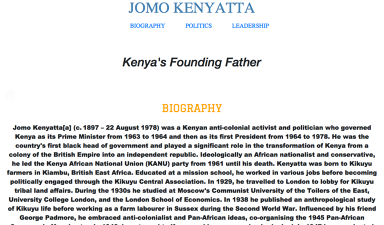 I created this tribute page some time ago. Please have a look. Any feedback would be highly appreciated. Super excited I’ve just finished my Weather App, nearly 10 hours of frustration … : https://gabrielcmoraru.github.io/Weather-App/ any feedback is more then welcomed. Thank you !! I applied your solution to my code and it looks much better now! Thank you again for the helpful suggestion and kind words! Sure ! No probs ! 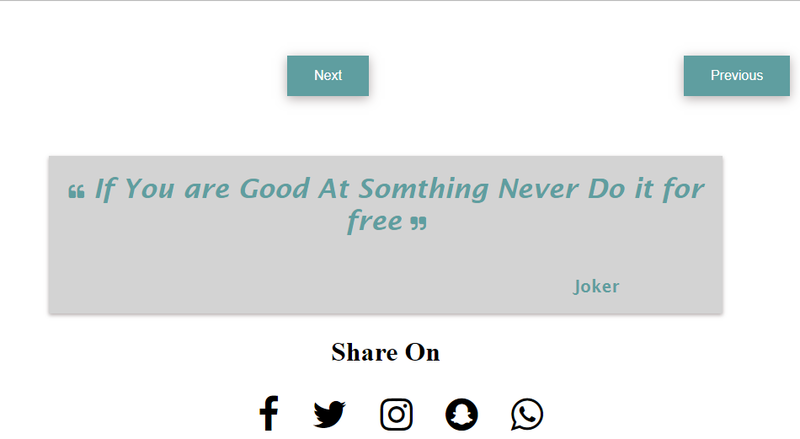 I created this random quote machine. Please go through it and give me your valuable suggestions. Hey!! 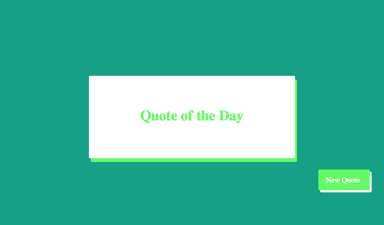 your portfolio page is awesome.